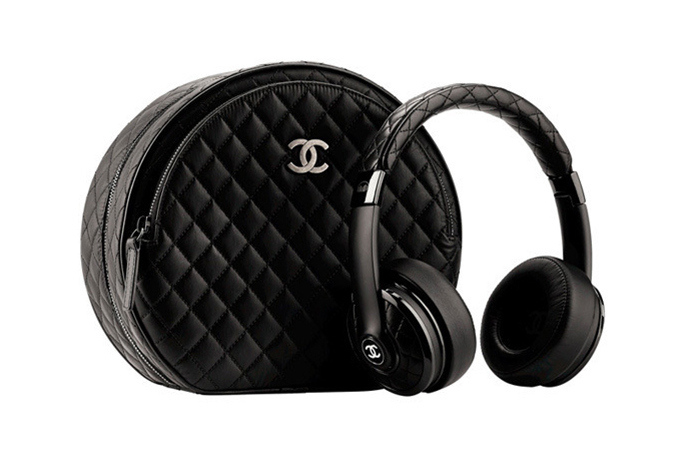 i introduce to you one of the most expensive headphones ever made chanel x monster. why not flash it in style while listening to your favorite tunes? oh and the price is $5,000 usd!! yikes!